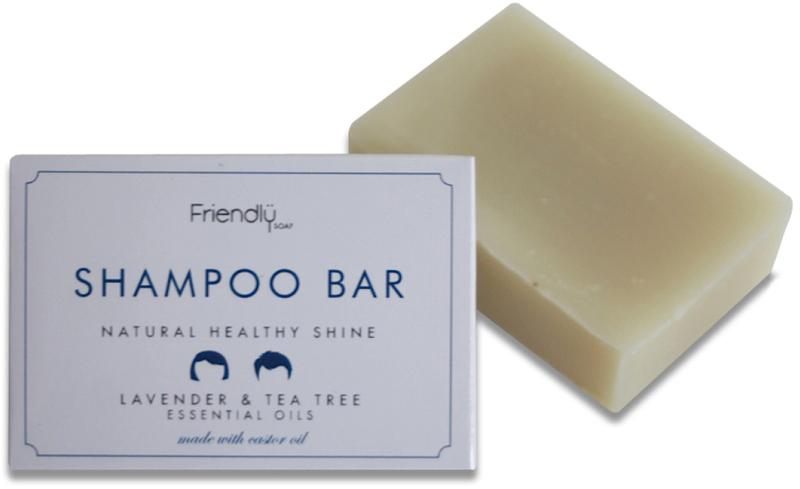 Natural and handmade, this nourishing shampoo bar from Friendly Soap is made in the UK with castor oil, scented with lavender and tea tree essential oils. Not only does the vegan shampoo bar condition your hair, it promotes healthy hair growth too! Free from parabens, SLS and palm oil. 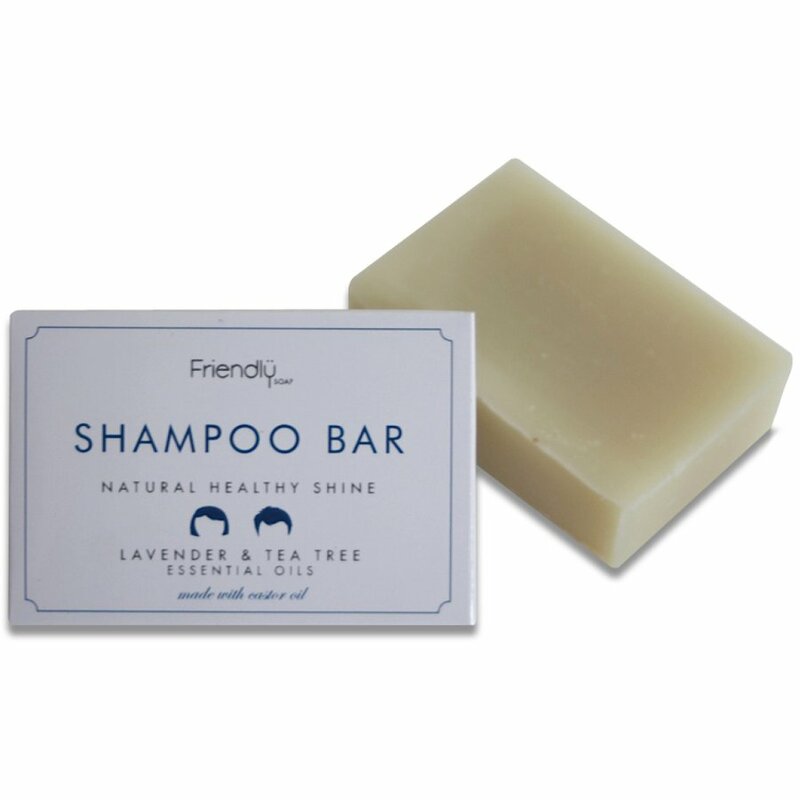 One Friendly Soap Natural Shampoo Bar is equivalent to three bottles of conventional liquid shampoo. The Friendly Soap Natural Shampoo Bar - Lavender & Tea Tree - 95g product ethics are indicated below. To learn more about these product ethics and to see related products, follow the links below. So pleased to avoid plastic where I can. There are currently no questions to display about Friendly Soap Natural Shampoo Bar - Lavender & Tea Tree - 95g.